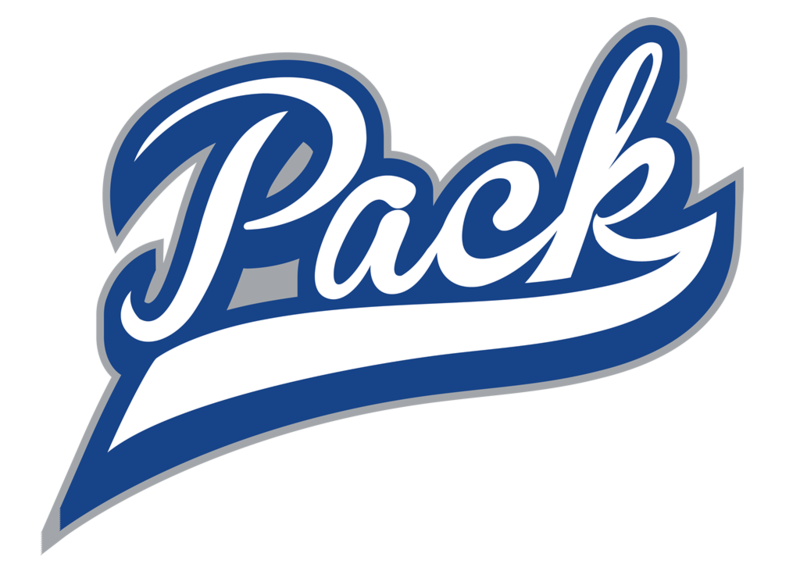 The Wolves of West Hills banded together like the school motto states, We are One, We are the ‘Pack, to record an amazing 3-2 come from behind victory to take this year’s Mayor’s Cup. West Hills started brightly with the opening goal 10 minutes into the match. Senior Paul Anderson followed up a strong run into the box and shot by Junior Ryan Jewell. Jewell’s shot rebounded straight to Anderson, who slammed the ball into the net for the early lead. However, Santana answered within three minutes to tie the game and this rivalry game took life. The teams traded possession and chances until the final ten minutes. Santana scored a shot from 25 yards out to take a shock lead. The ‘Pack then pulled together and substitute, Nino Brunelle, scored an absolute stunner of a goal from distance. With all the momentum now with West Hills, Paul Anderson ran onto a deep pass and beat two defenders plus the goal keeper to score the match winner with a minute left on the clock. It was a frantic final minute and added time, but the Wolves kept their poise for a fantastic win!